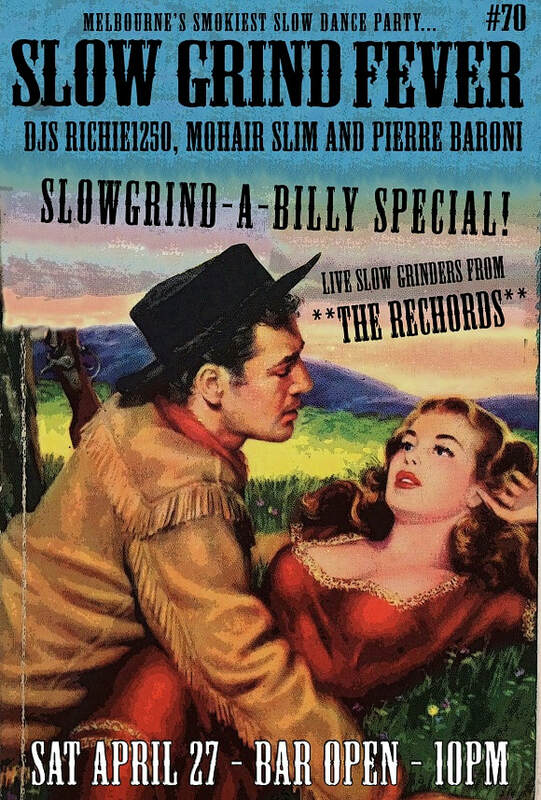 NOTE: This is a rare SUNDAY night Slow Grind (the next day is a public holiday), so we start and finish an hour earlier than usual, 9pm to 130am. 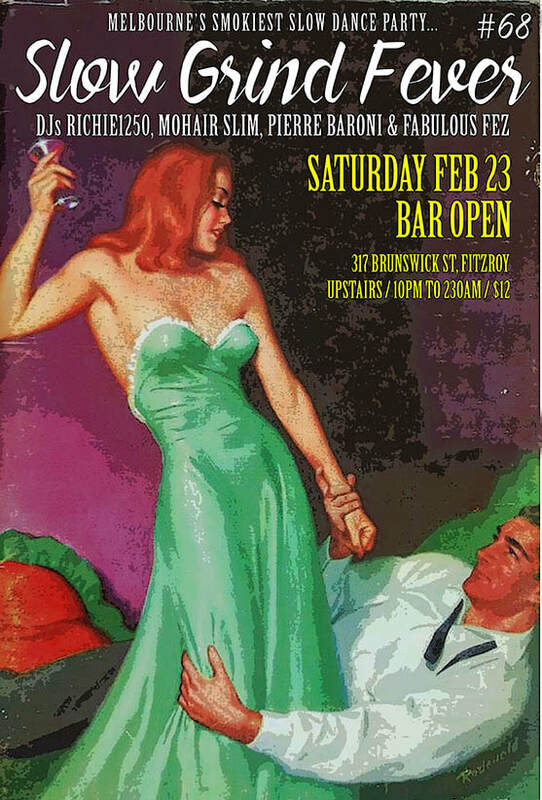 Come early! 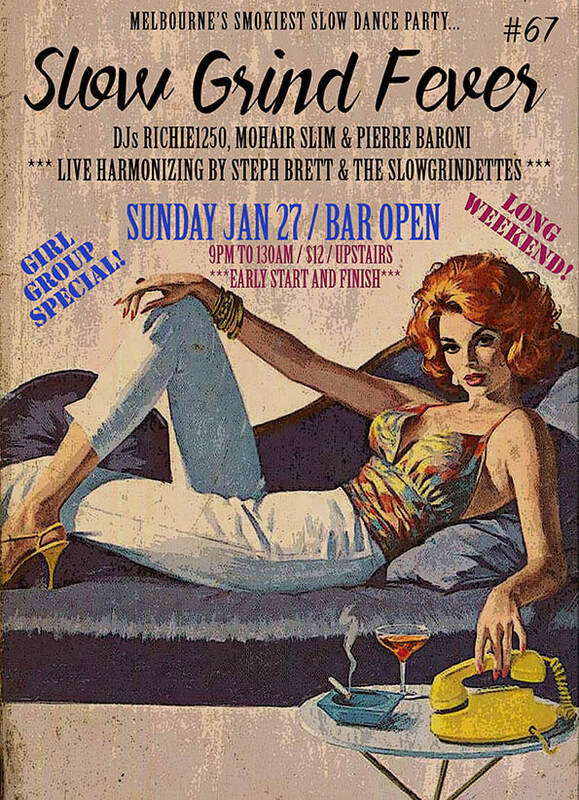 This months GIRL GROUP SPECIAL will see our resident DJs Richie1250, Mohair Slim and Pierre Baroni packing an extra serve of those sweet early 60s female vocal group slow grinders we all love, and somewhere around 11 we'll see Steph Brett and The Slowgrindettes take to the stage for some live harmonizing. It's gonna be a thing. - Once the room reaches capacity, the venue won't allow any new patrons in until it has sufficiently cleared. 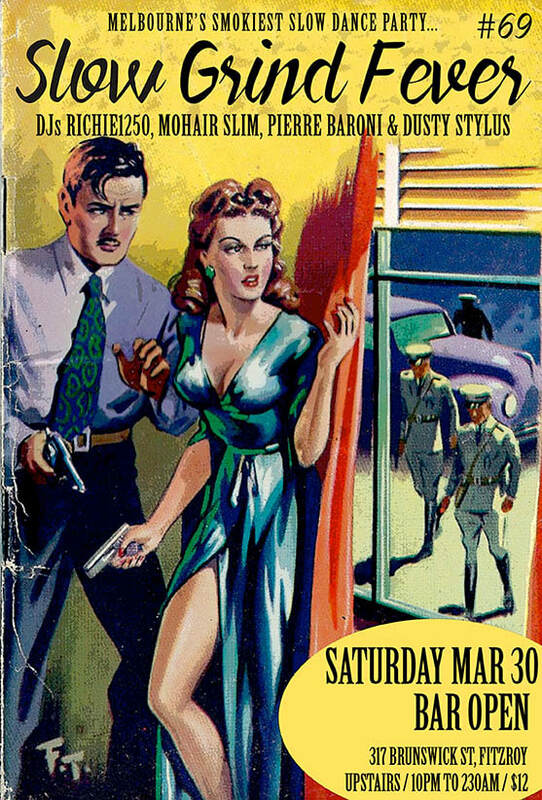 To ensure prompt entry we recommend arriving before 9:30.